As summer approaches and it keeps getting warmer in Miami, a refreshing treat is always good. I was food shopping when I saw this and immediately grabbed a box. These are low fat, gluten free and high in protein. 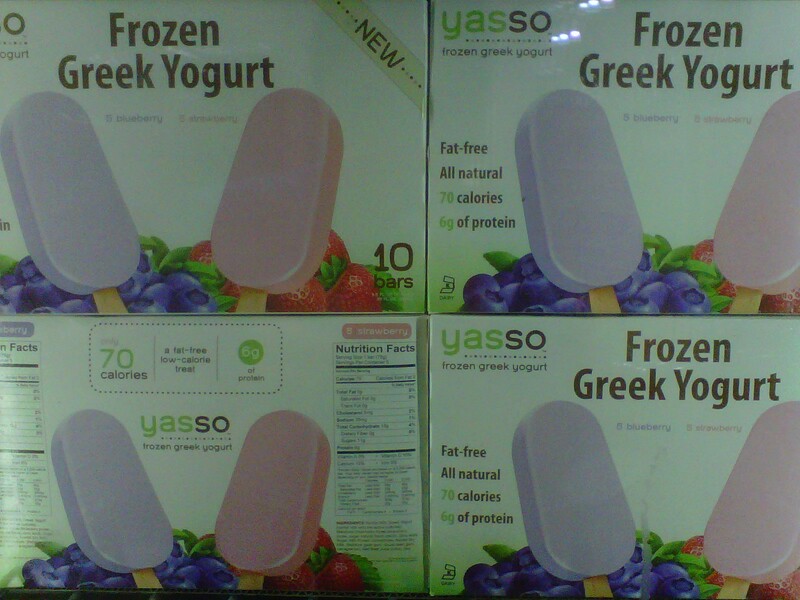 I found these in BJs wholesale in the freezer isle. Give them a try they are sooo delicious!